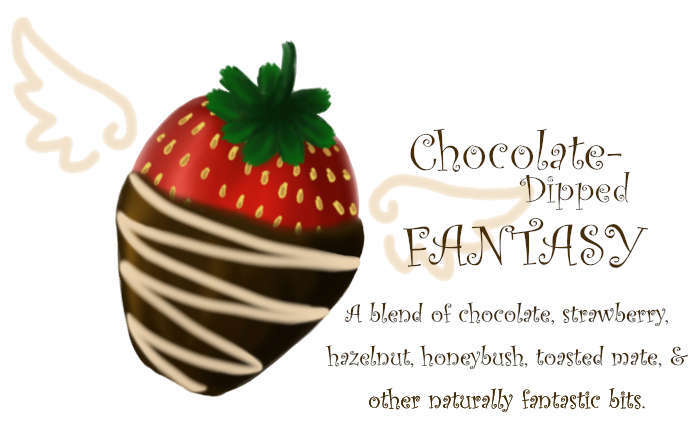 Flutter up in delight with this scrumptious blend of smooth chocolate and juicy strawberries! 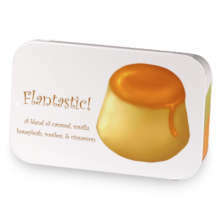 Chocolate-dipped Fantasy has hooked up with Flantastic!. Love Chocolate-dipped Fantasy? This is just one of 2 teas in this fandom. Check out the whole series.